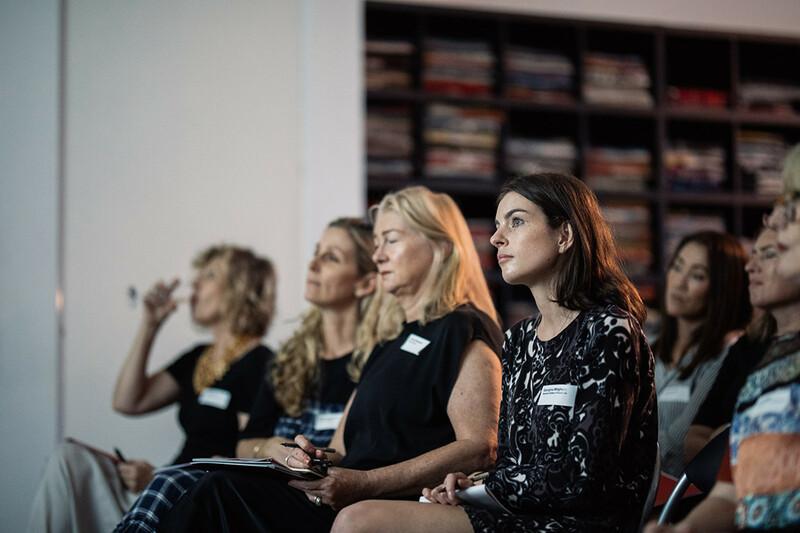 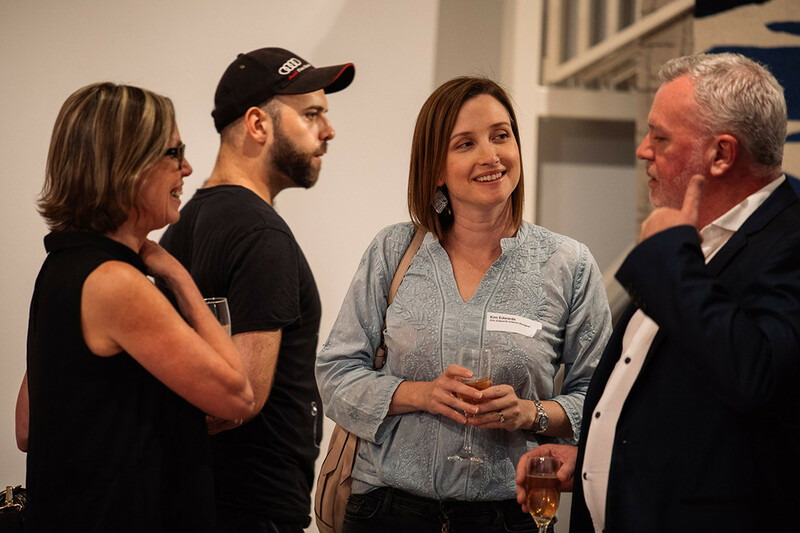 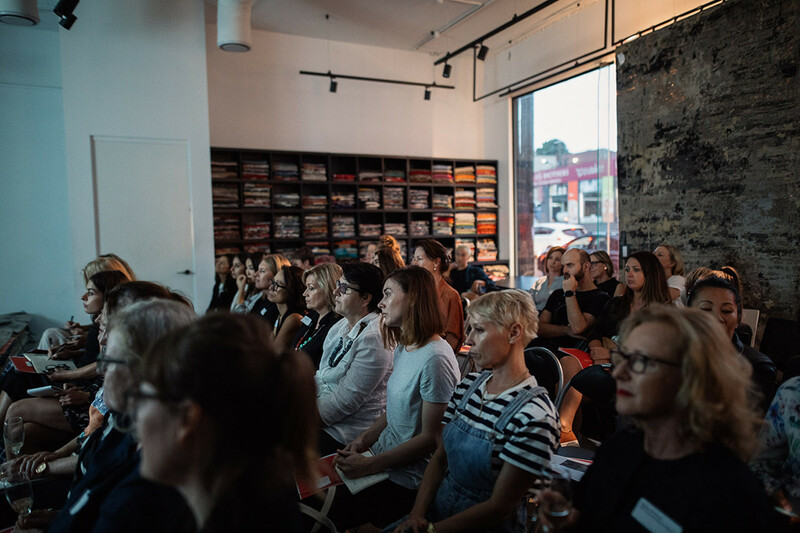 Across Sydney, Melbourne, Brisbane and Auckland, the Evolve Awards Workshops had a tremendously impressive turnout. 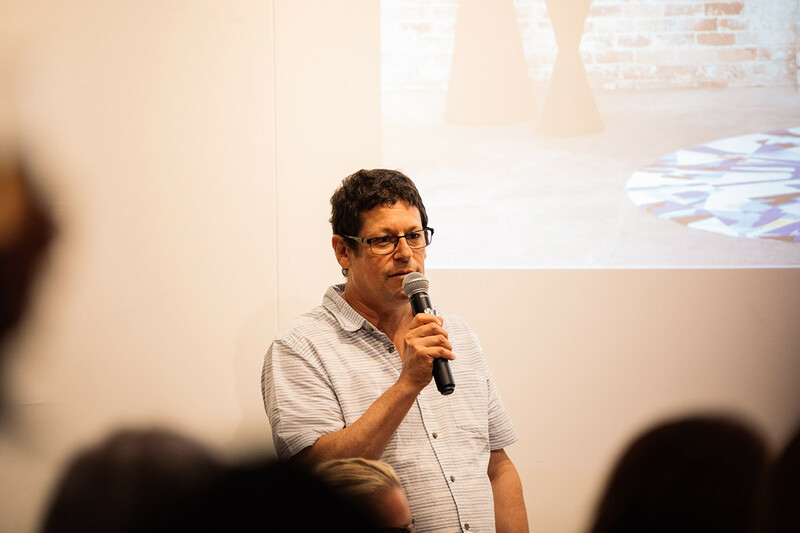 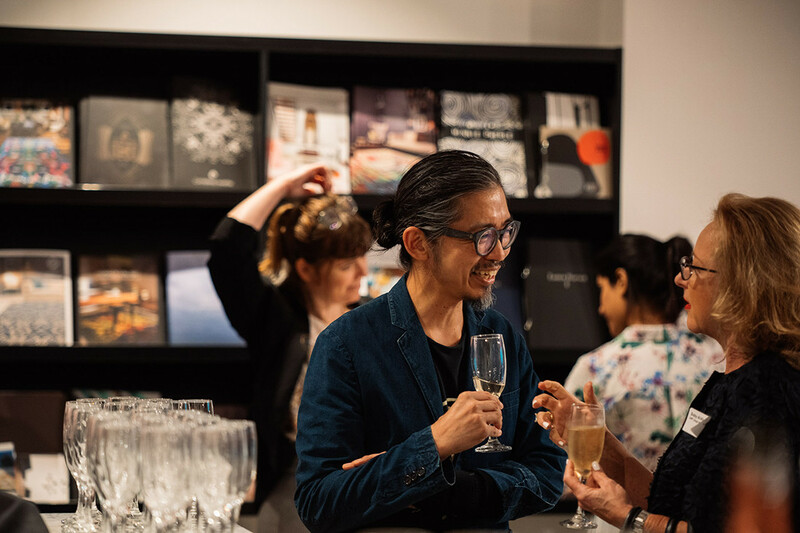 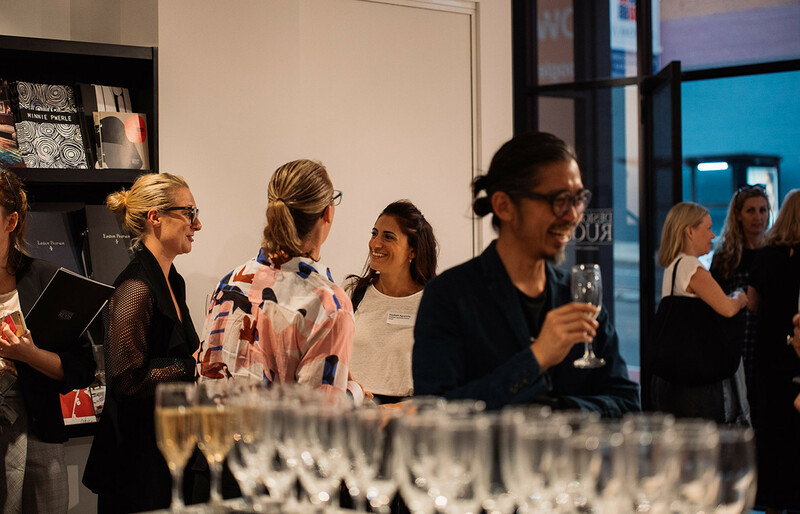 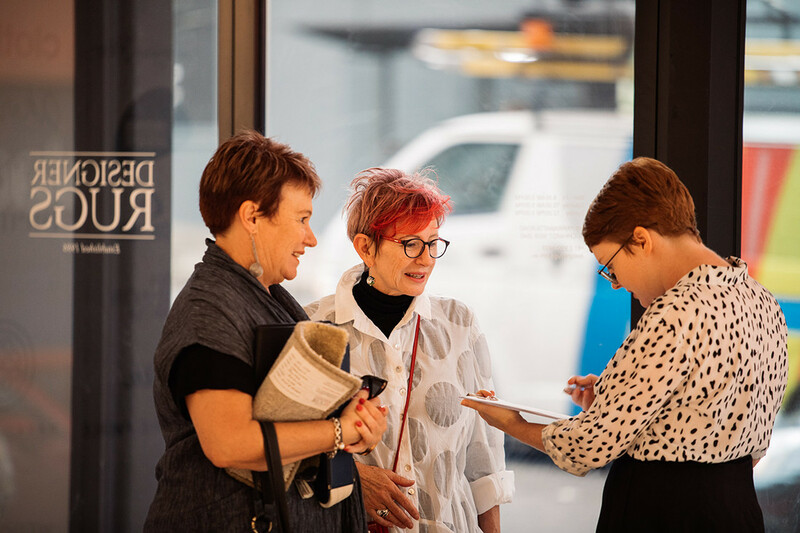 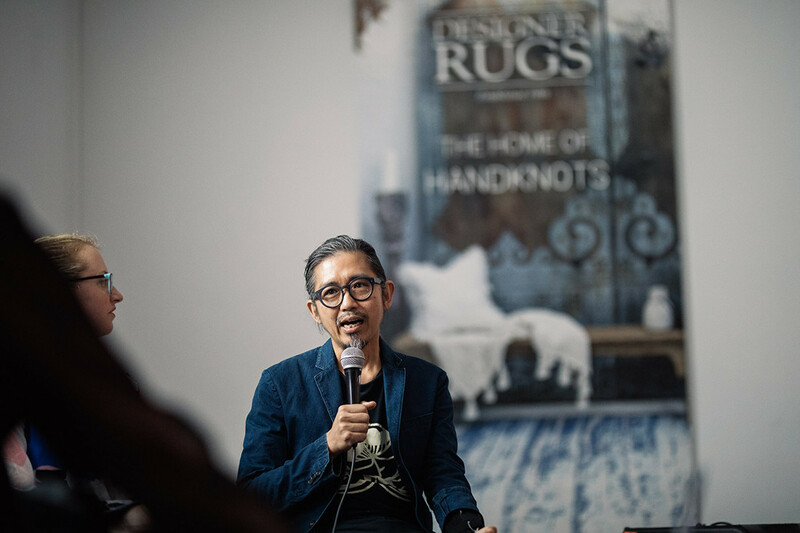 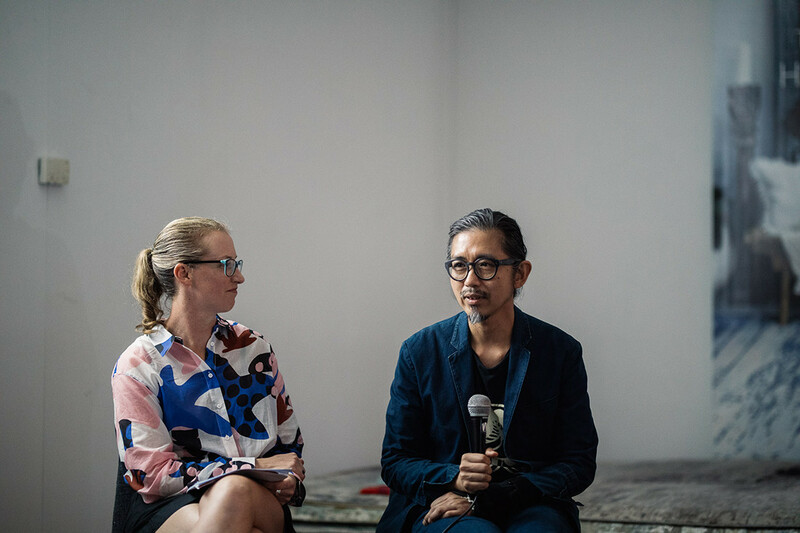 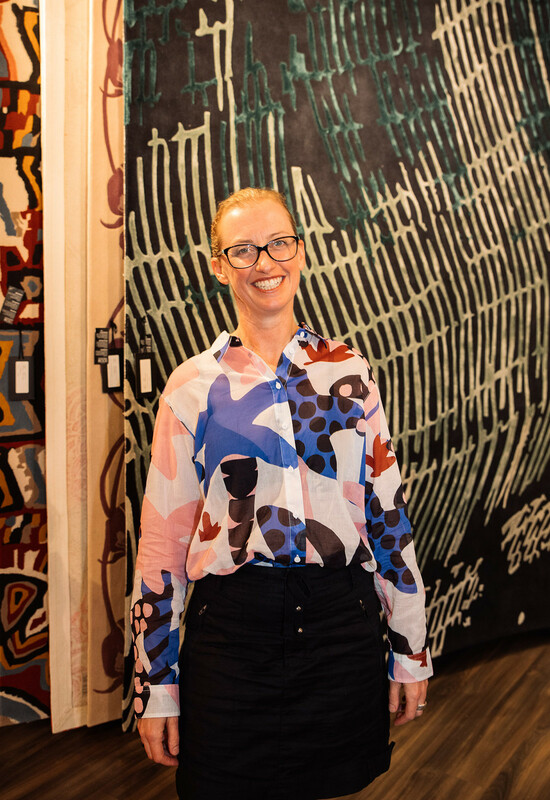 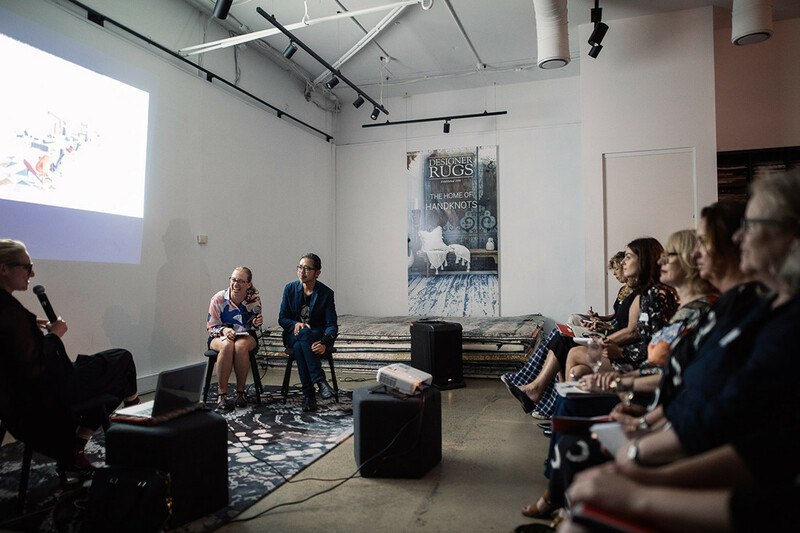 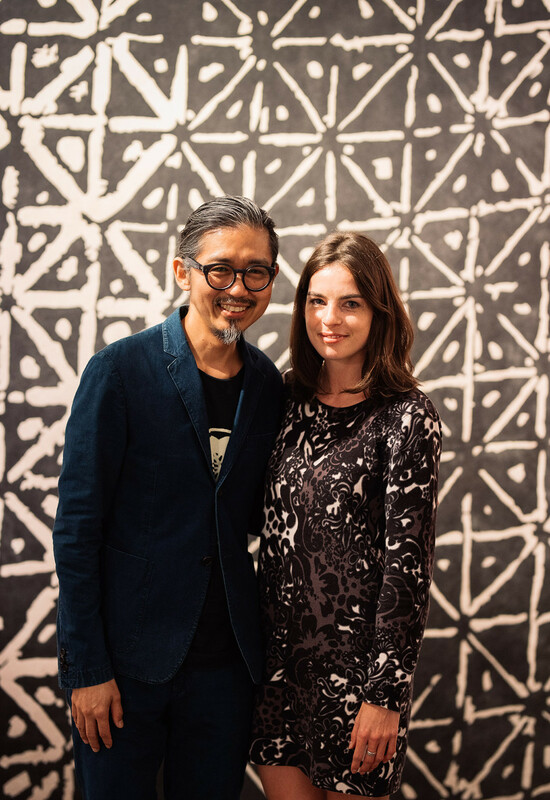 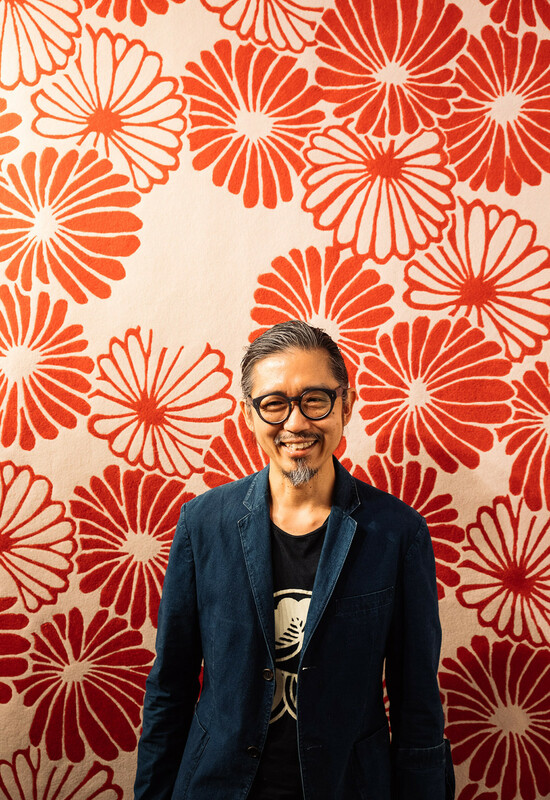 Taking inspiration from huge names such as Easton Pearson, Emma Elizabeth, Akira Isogawa, and bernabeifreeman, Designer Rugs’ own senior designer, Lia Pielli, mediated the workshop as people absorbed the process behind making and designing rugs. 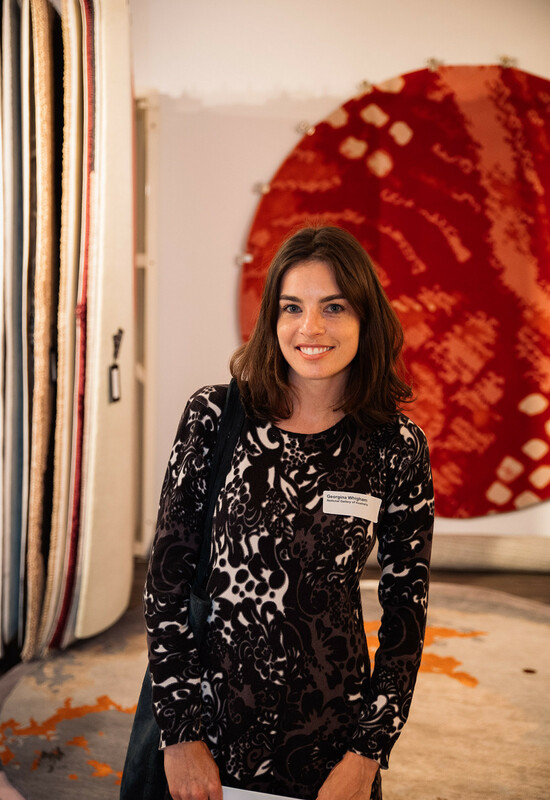 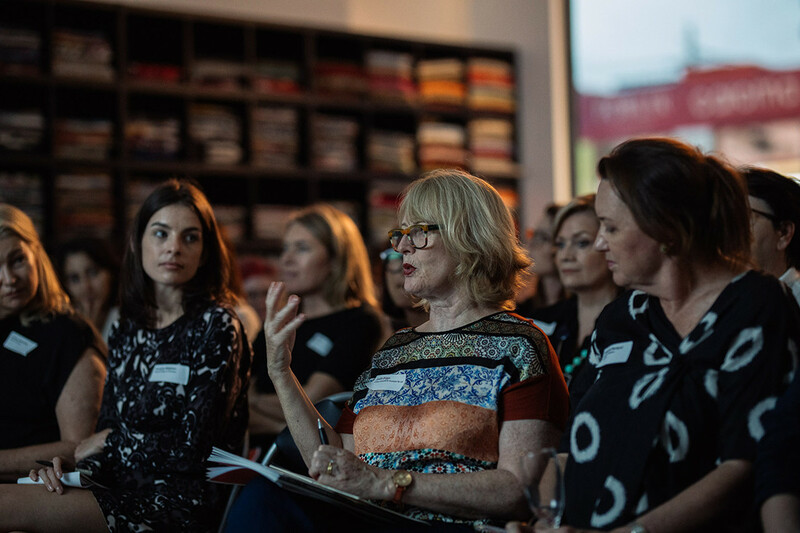 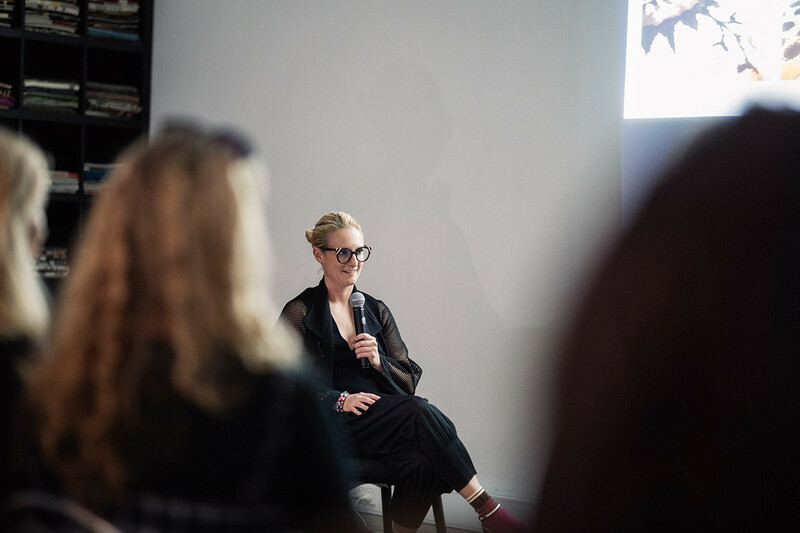 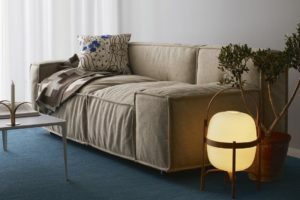 With a slideshow of images featuring rugs from The Great Gatsby movie set and previous Evolve Award finalists – to mention a few – attendees left the workshops inspired. 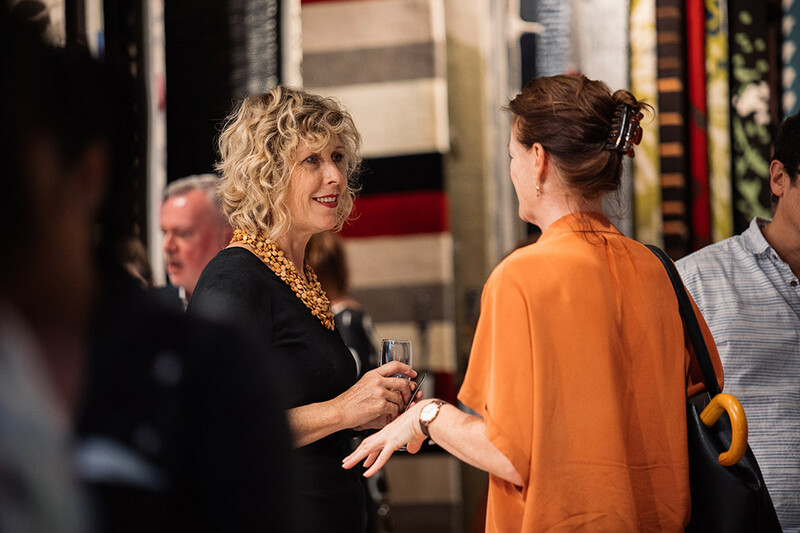 Some of the key takeaways across the workshops was to design rugs with a maximum of six colours, in a hand-tufted 100 per cent New Zealand Wool. 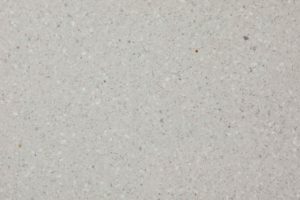 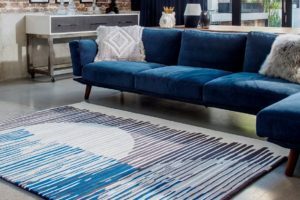 Other considerations included details with Bamboo Silk and whether to produce it in a cut pile or loop pile with the option of carving in design details. 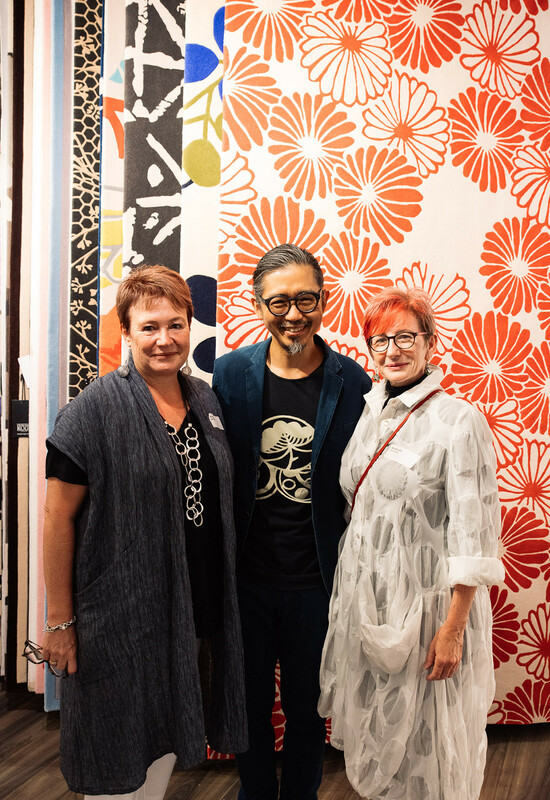 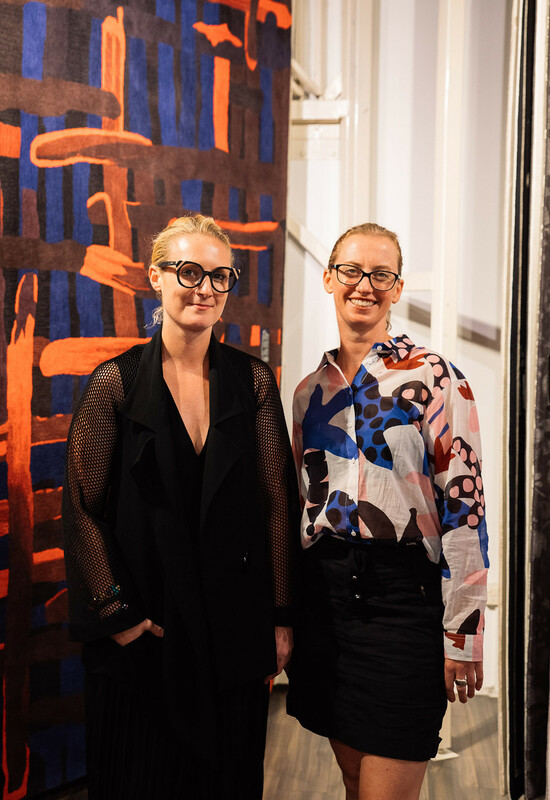 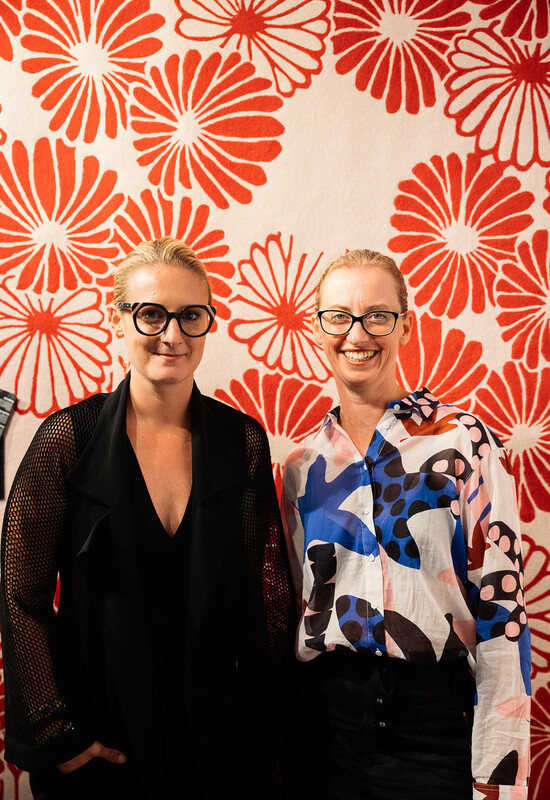 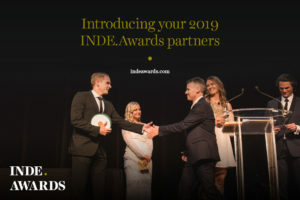 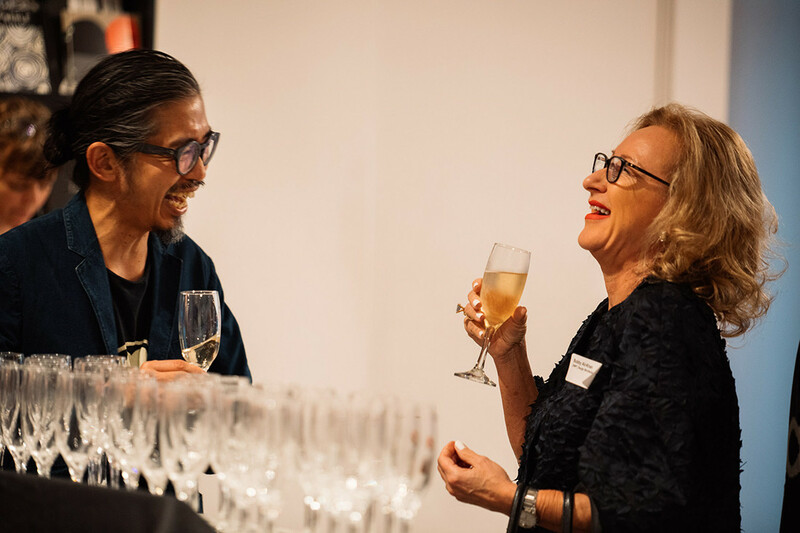 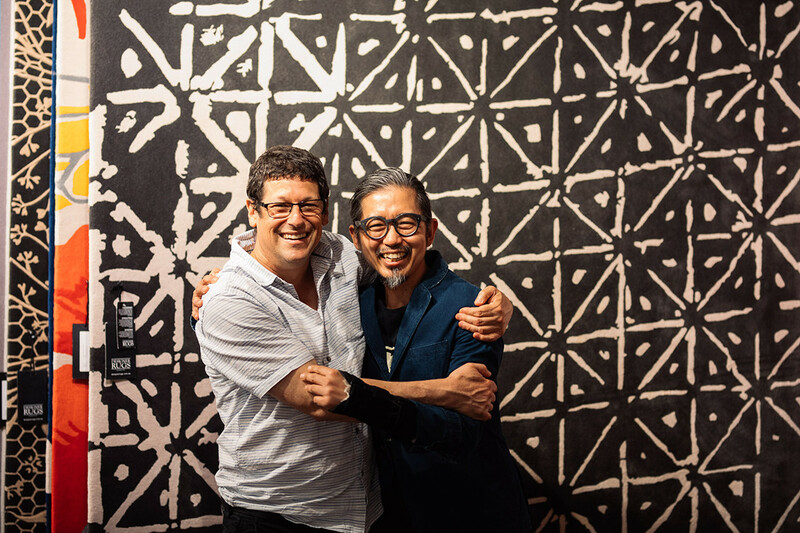 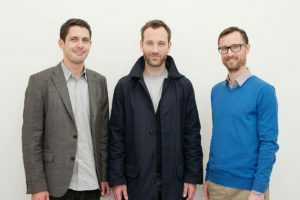 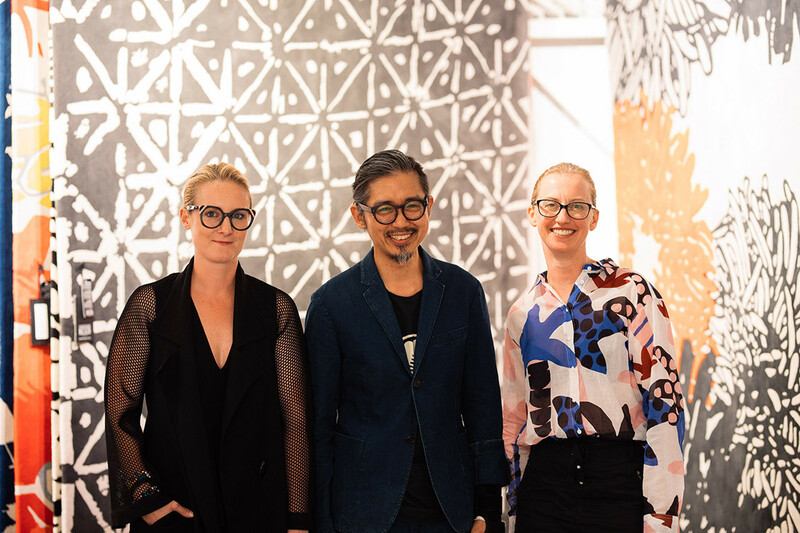 Marking the fourth edition of the Awards – with this year’s awards being extended to Asia for the first time – Designer Rugs has established itself as a supporter of the ever-growing designer landscape both in Australia and overseas. 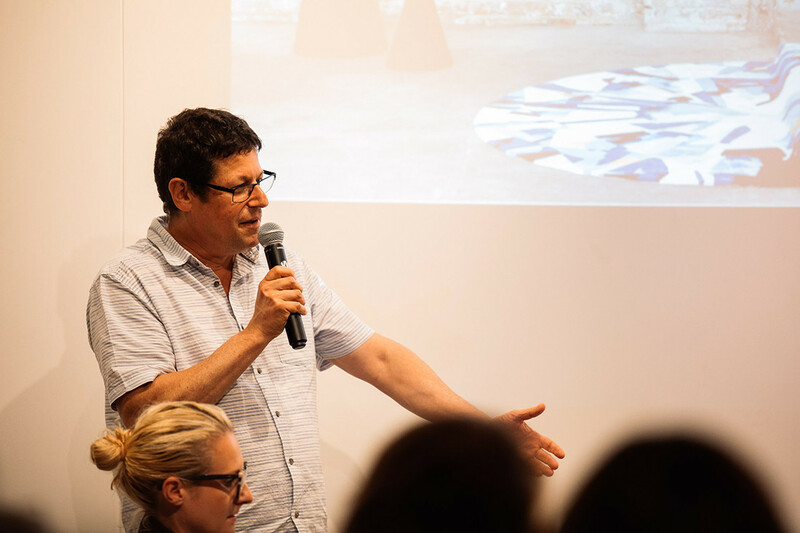 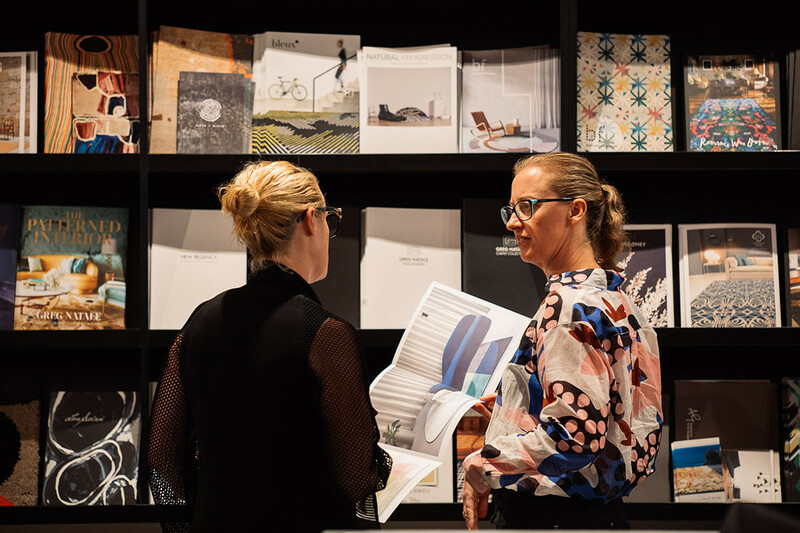 Applications are open until 30 April, with winning prizes of up to $30,000 inclusive of a trip to Milan, forming part of the Designer Rugs Evolve Collection 2019, and a personal rug design to own!